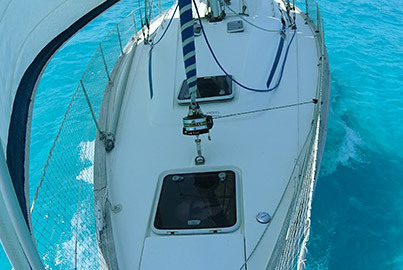 Go with the wind over the sea. 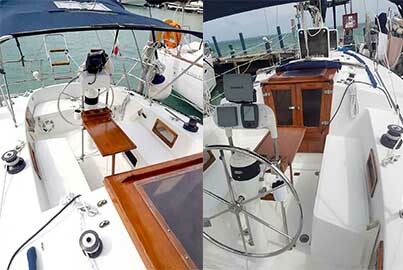 Enjoy a first level private tour on sailboat. 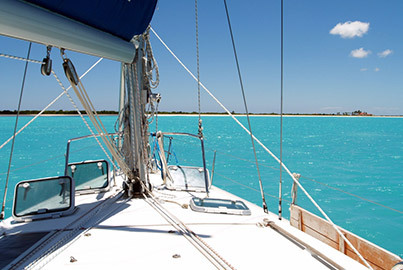 Sail in turquoise waters between Cancun and Isla Mujeres. Enjoy a brief snorkeling stop on a full-of-life coral reef and relax yourself on the world famous Playa Norte, Isla Mujeres. 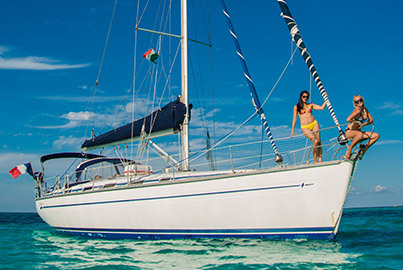 Experience a full day with continuous party or relaxing stay on the sea. Transport, drinks, snacks and meal included. Book now! 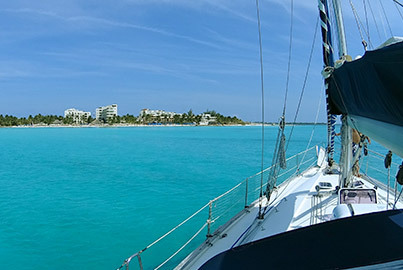 7 hour Cancun sailboat rental. Snorkel equipment: Life jacket, fins, masks and snorkel. Fresh fish ceviche and chips for lunch.